Expand your global perspective by participating in internationally focused coursework, language studies and a hands-on international internship. View a list of scholarships available for students pursuing study abroad, exchange programs and the International Agriculture Certificate. To support the development of sustained collaborative global partnerships, the Office of Global Programs offers international travel funding for CAES faculty three times per year. The CAES International Agriculture Day celebration includes a keynote address and awards for the college's most globally minded students. Opening doors to research collaborations, expanding international partnerships and providing students with opportunities throughout the world. Feed the Future Innovation Labs are hosted at top U.S. universities and developing country research institutions to tackle some of the world’s greatest challenges in agriculture and food safety. CAES is proud to host two of these labs - The Feed the Future Innovation Lab for Peanut, and the Feed the Future Innovation Lab for Climate-Resilient Sorghum. 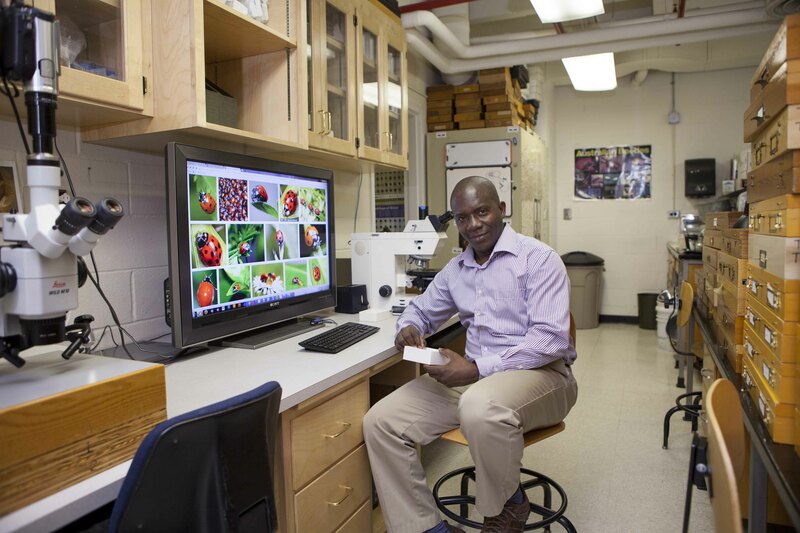 UGA doctoral student's focus on natural pest control helps patch a hole in the scientific record.